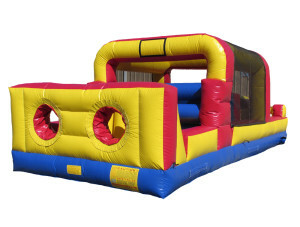 Space Walk of Conway has been serving Conway, Arkansas and the surrounding areas since 2007. 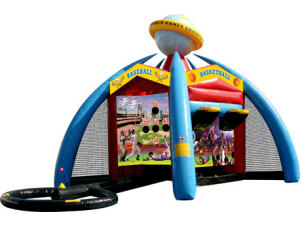 We are committed to making your event a success. 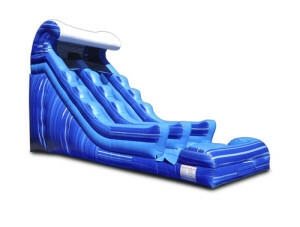 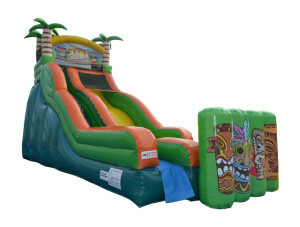 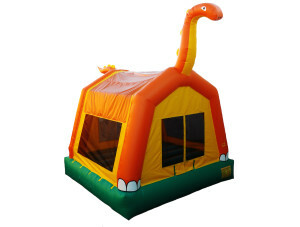 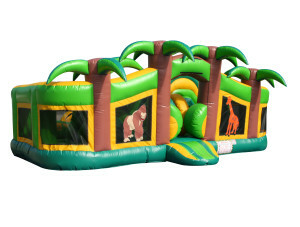 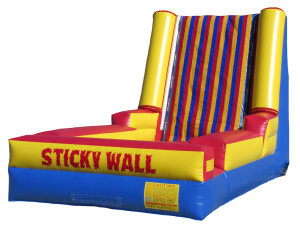 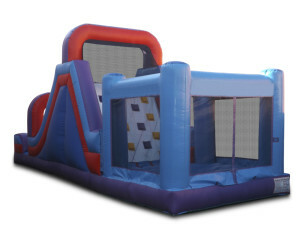 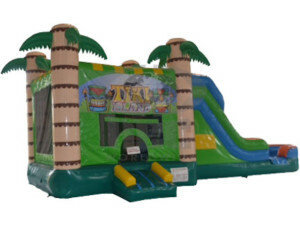 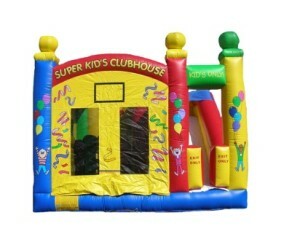 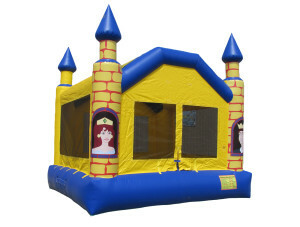 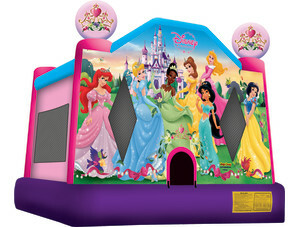 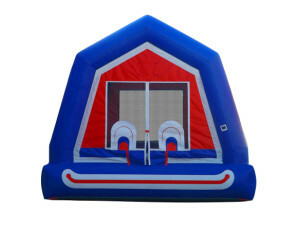 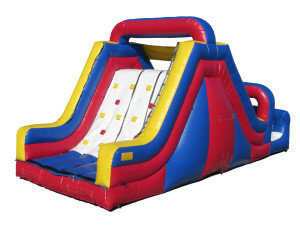 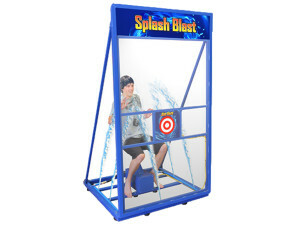 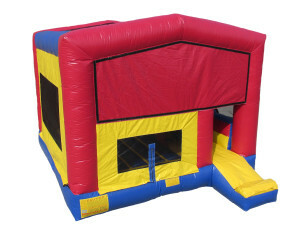 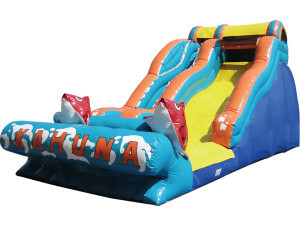 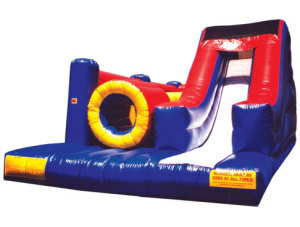 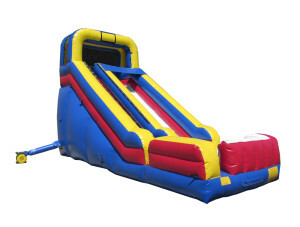 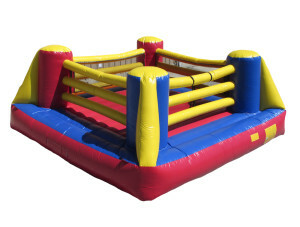 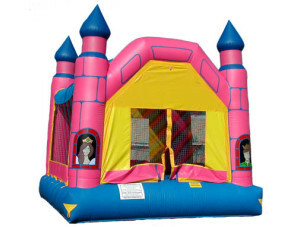 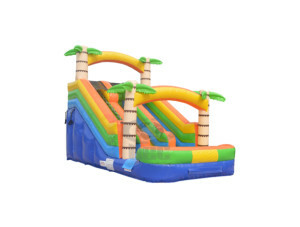 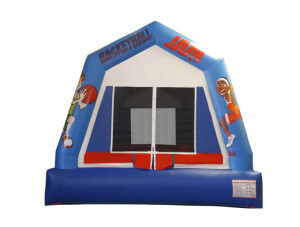 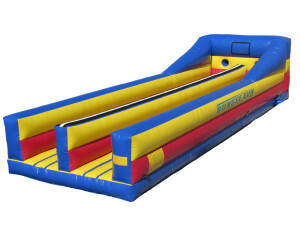 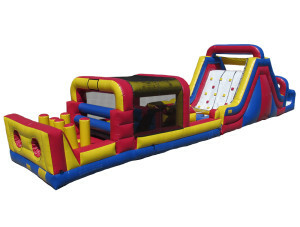 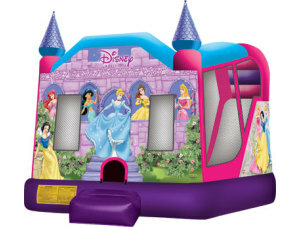 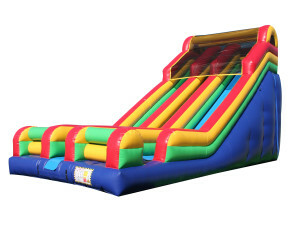 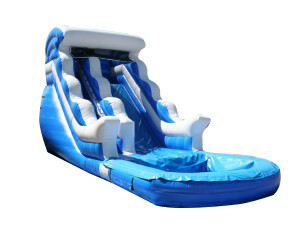 We provide safe, clean inflatables for hours of fun at any age. 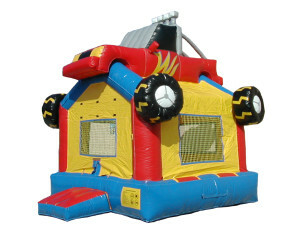 We are state inspected and insured for your safety and peace of mind.